In a move that seems to be directly aimed at Hong Kong Airlines impending launch of their own daily nonstop HKG-YVR services, Cathay Pacific has officially announced that they shall be increasing their Vancouver bound flights from the current double daily to 17 weekly nonstop effective 28MAR17. 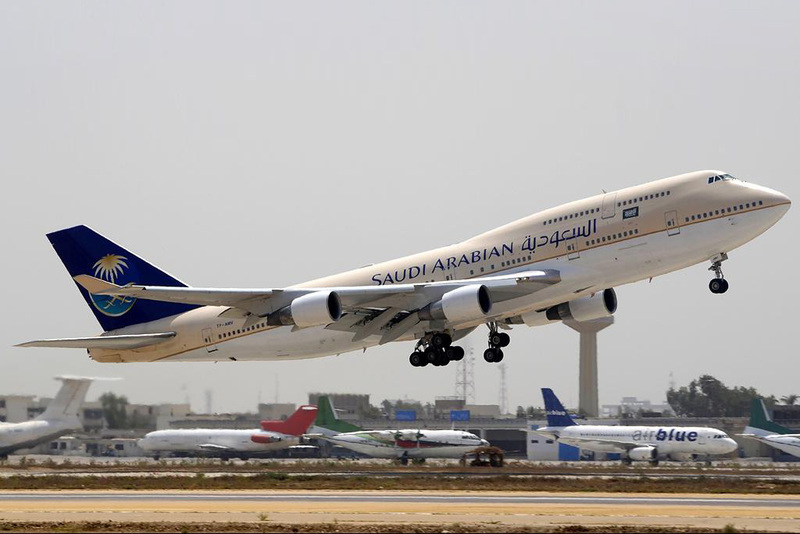 Cathay Pacific has disclosed via filing on Sabre GDS that it will be suspending all flights to RUH-Riyadh, Saudi Arabia effective 05MAR17 as the airline is feeling the pinch of low oil prices hurting corporate travel demand to/from KSA bound to Austral-Asia. 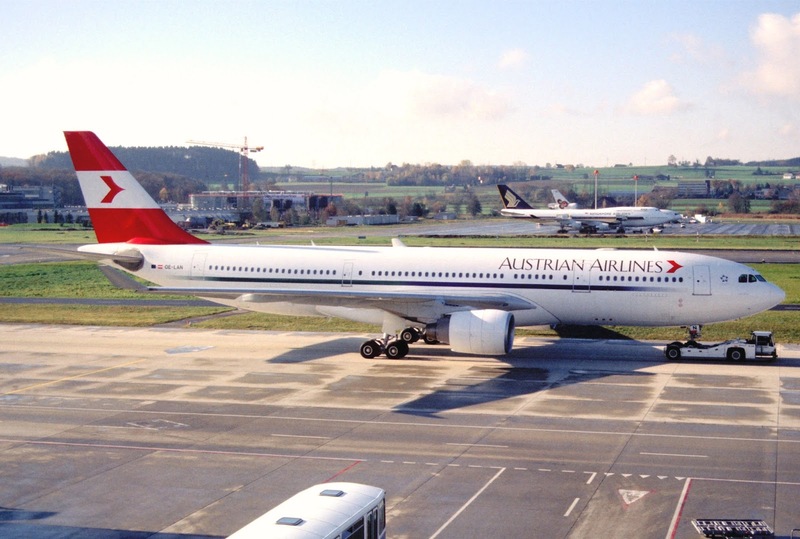 CX currently operates 4 times per week nonstop to RUH using an A333 with MNL being its top feeder market on this flight. 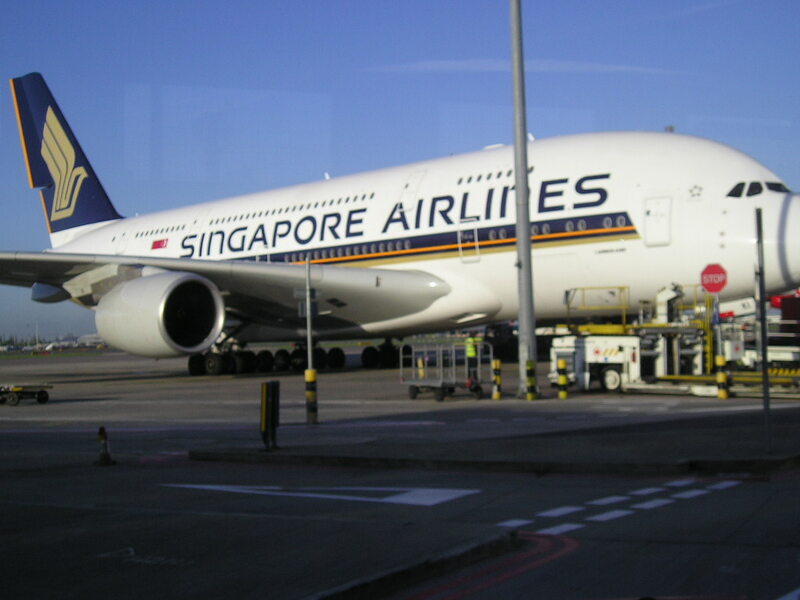 Singapore Airlines has officially announced that it will be increasing its presence in FCO-Rome, Italy effective 03JUL17. 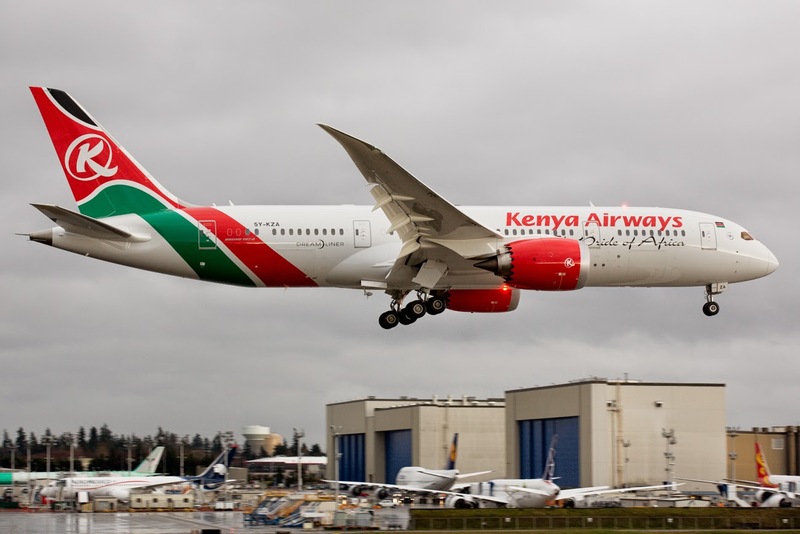 It currently operates 3 times per week using a B772ER which shall now be increased to 4 times per week nonstop using the same aircraft type. P2P demand between SIN and FCO has increased to 58,000 passengers over the past year and its main feeder markets are Australia, MNL, BKK, KUL and Indonesia. Emirates has officially announced that CMN-Casablanca shall be its newest Airbus A380 destination operated on a daily basis effective 27MAR17. 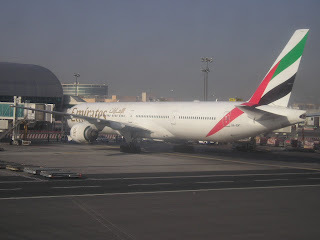 EK had originally planned to boost its CMN-DXB service to double daily B77Ws from September 2016 but that plan was axed as part of major cost cutting initiatives undertaken by the carrier due to heavy drop in profits. 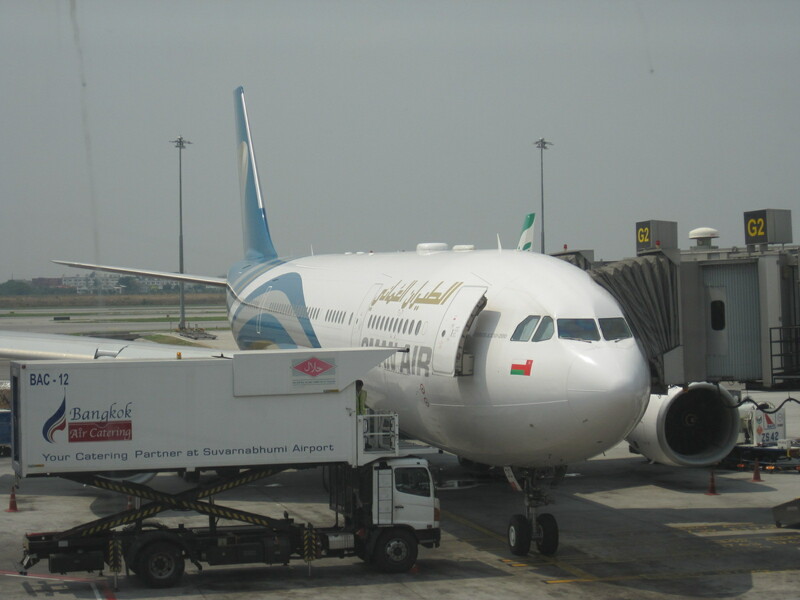 The O&D demand between DXB and CMN in 2016 was 106,000 passengers alone with CMN being a very popular destination amongst GCC residing Arabs during the summer holiday season especially. 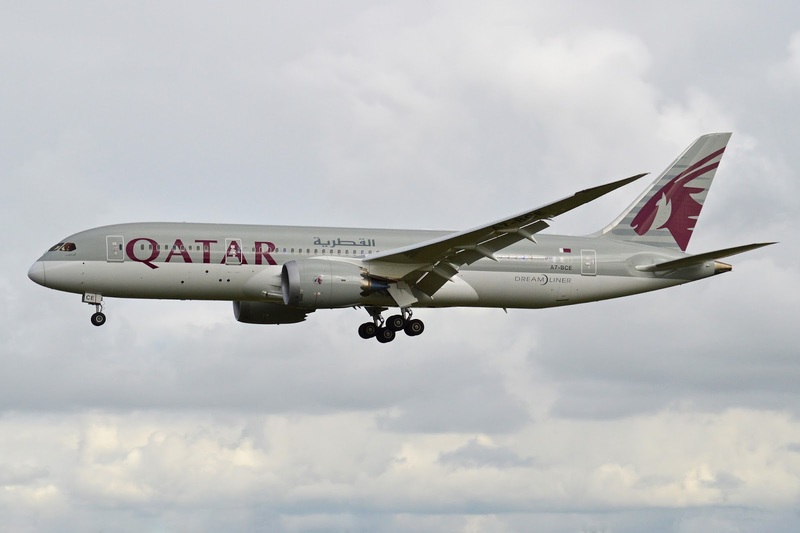 Qatar Airways has officially announced that due to strong demand for its Melbourne bound flights, it shall be increasing capacity on this sector effective 30JUN17 onwards. Currently, it operates a daily B77W between DOH and MEL however effective 30JUN this shall be upgraded to a daily A380. In turn it results in a daily capacity increase of almost 50% in the passenger cabin. QR will be banking on good feed from its new route i.e. Dublin to provide value able support from next summer onwards on these upgraded MEL flights as well as more from LHR, MAN, DXB, BEY, IKA, AMM, ATH, CDG etc. Oman Air has officially announced that it will be launching new flights into NBO-Nairobi, Kenya effective 27MAR17. The above schedule allows good connections primarily to GCC, India, Bangkok and Guangzhou in both directions via MCT. Cathay Pacific has officially announced that due to strong performance especially for its Manchester bound service, it shall be boosting its presence on the route effective 02JUN17. Currently, CX operates 4 times per week nonstop from HKG to MAN using a B777-300ER (77W), however from 02JUN17 onwards it will be increased to 5 times per week operated with their new A350-900 (359). 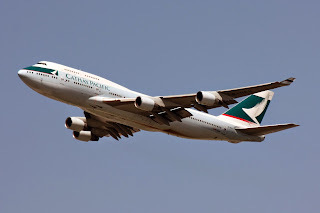 Cathay's new service has stimulated demand on HKG-MAN which has seen 145,000 pax flying between the two cities on all airlines over the past 12 months versus 123,000 in the prior one year period (an increase of 17%). 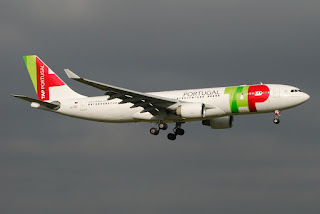 In addition, CX too confirmed boosting its London Gatwick presence from the current 4 weekly nonstop to a daily service using a B77W effective 31MAY17. 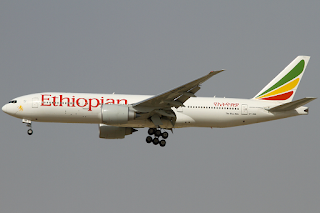 Ethiopian Airlines has officially announced that it will be significantly increasing cargo and passenger capacity to Delhi from the on set of the IATA S17 season. Currently, ET operates a double daily B738 service nonstop from ADD to DEL, however from 26MAR17 both flights shall be upgraded to the B763ER. Demand between LIS and YYZ increased greatly by 55% YoY (year over year) reaching 102,000 pax over the past 12 months but this market segment is seasonal to the core. Turkish Airlines has officially announced that it shall be launching new nonstop services to HKT-Phuket, Thailand effective 17JUL17 as the carrier looks to increase its foothold on high demand leisure markets in Asia gaining feed from Europe. Out of the above mentioned destinations on the long haul side of things, the only ones that have a remote chance of succeeding from a seat factor point of view are Medan and Dublin. Canberra market demand is extremely small to Europe/GCC and it will really struggle. The only way to get decent loads from here is to ensure that it’s a one stop service operated via KUL or BKK. Preferably, KUL should be chosen so that MH can code share on the route being a fellow OW carrier thus providing it with useful feed via KUL to other key Asian cities. 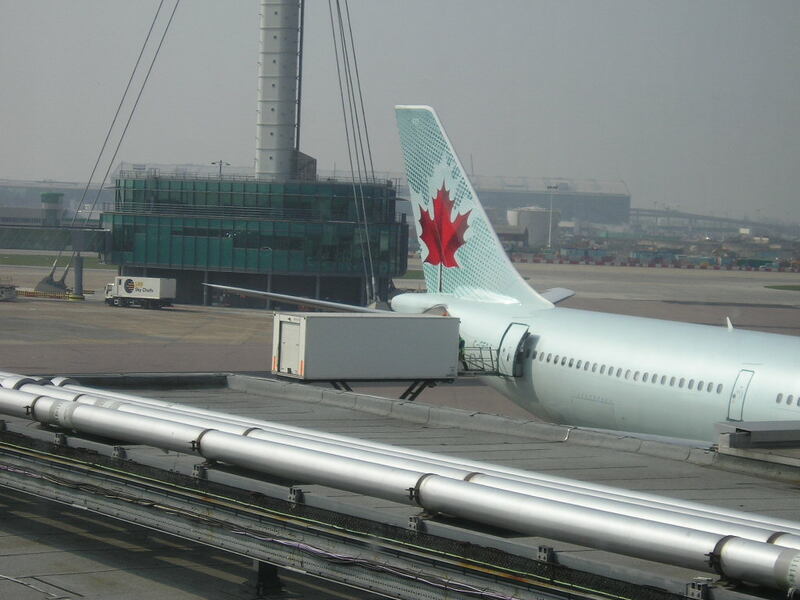 All of the above services are to be operated using the B788 exclusively. Eva Air has officially announced that due to the continued success of its Seattle service over the past many years, it shall be further increasing it's capacity offering on the route from the on set of the IATA S17 season. 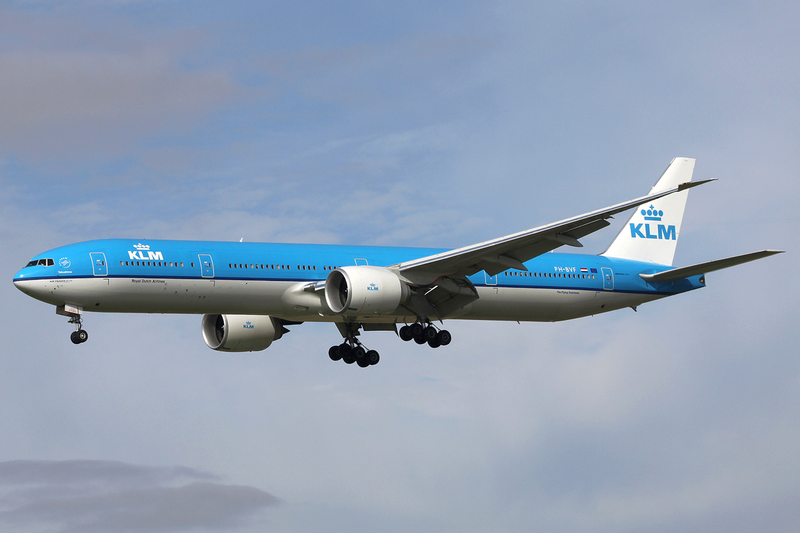 Currently it operates 10 times per week nonstop from Taipei using a B773ER. These will be lifted to 12 weekly flights using the same aircraft type. KLM has officially announced that it will be suspending all flights to/from Doha effective March 2017 as the airline's CEO stated that ever since Qatar Airways launched their own daily DOH-AMS service, their own has proven to be highly unsustainable. It currently operates 5 times per week using an A332. 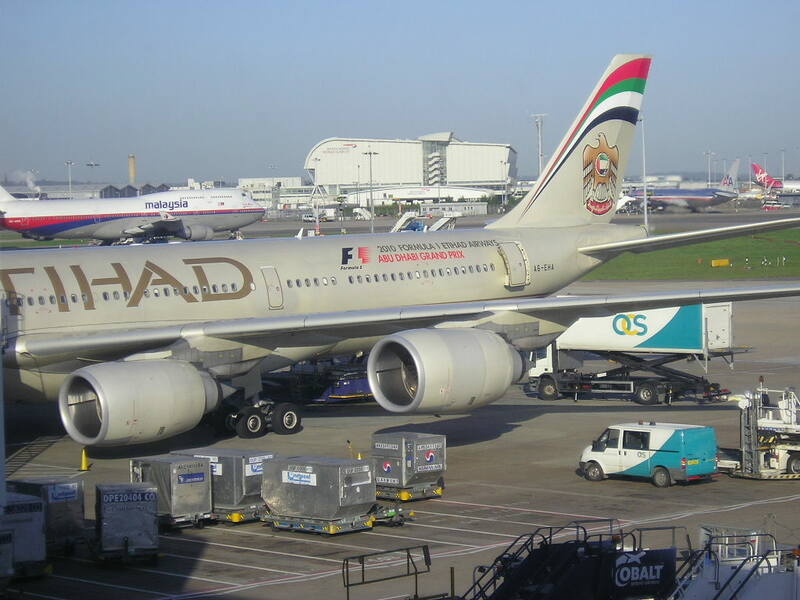 KLM CEO's comments come as a surprise considering the airline has a close relationship with Etihad and manages to operate a daily AUH-AMS service along side EY's own. If this is the reason cited then if Oman Air or Kuwait Airways decide to launch their own AMS services in 2017-18, KLM may not find it feasible to warrant its own flights into these two cities as well. 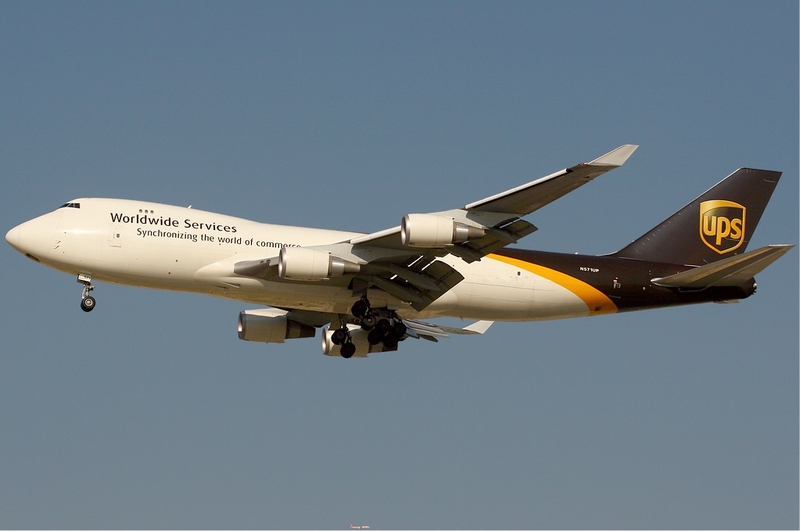 UPS has officially announced that it has placed a mega order with Boeing for 28 Boeing 747-8 freighters (14 firm + 14 options) in the deal worth US$ 5.3 billion. The airline is the world's largest when it comes to package service delivery and already has 13 B744Fs operating along side 52 AB6Fs + 75 B757Fs + 59 B763Fs and 37 MD11Fs. The 14 firm B748Fs are likely to replace their B744Fs gradually where as the 14 options in due course are expected to be firmed up to replace a size able portion of their MD11F fleet. 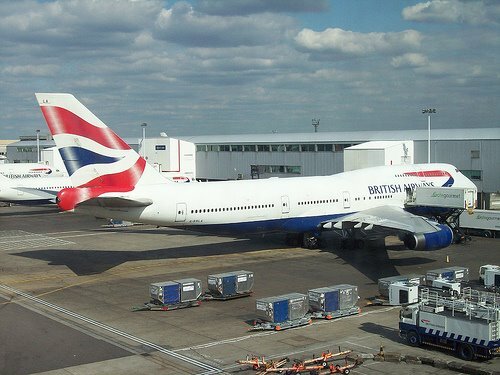 British Airways has officially announced that it will be launching new nonstop services to MSY-New Orleans, USA effective 27MAR as the carrier looks to take advantage of the favorable economics its Boeing 787 fleet provides on medium demand long haul flights. Etihad Airways has officially announced that it will be reducing its capacity on San Francisco (SFO) - Abu Dhabi nonstop services effective 01FEB17 as the carrier looks to adjust its USA offering based upon which airport hub its partner carriers i.e. AA and B6 fly to in particular. The current daily B777-200LR operated flight between SFO and AUH shall be reduced to 3 times per week from 01FEB17 using the same aircraft type. 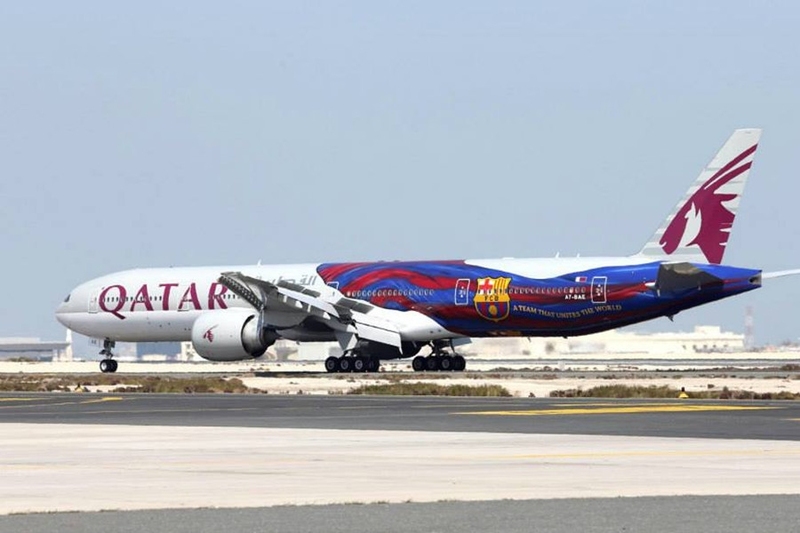 The freed up aircraft is being used to boost Dallas (DFW) - Abu Dhabi from 3 weekly to daily nonstop in turn. Both airlines have cited the forex issues that they are experiencing in Nigeria as the primary cause of their respective pull out. 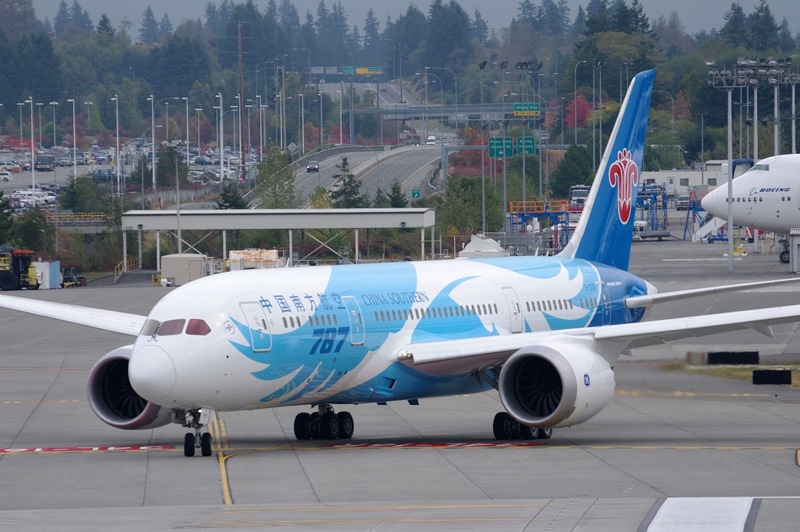 China Southern Airlines (based out of Guangzhou) has officially announced that it has officially placed an order with Boeing for 12 Boeing 787-9s as the carrier is very pleased with the performance economics with the current 10 B788s that it already has in service. 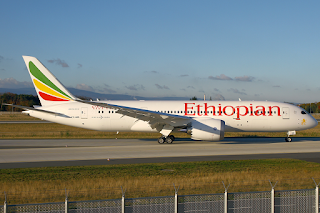 The additional 12 B789s will be in due course used to replace their aging A330-200s from 2020 onwards as well as cater for expansion to Europe + North America from its upcoming Beijing hub base (the new international airport set to be opened in 2018). Etihad Airways has officially announced that it will be increasing its DFW-Dallas bound services from 3 weekly to daily nonstop effective 02FEB17. 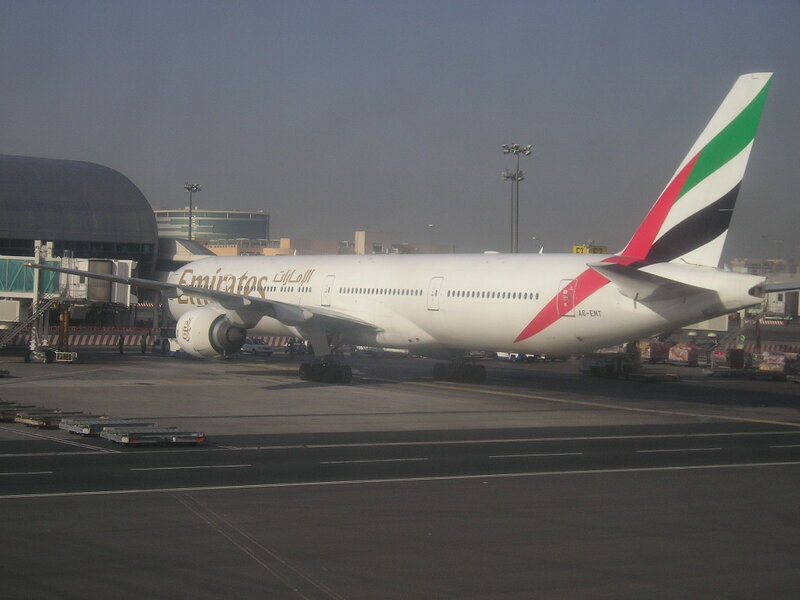 EY will be deploying its ex Air India Boeing 777-200LRs on this route. 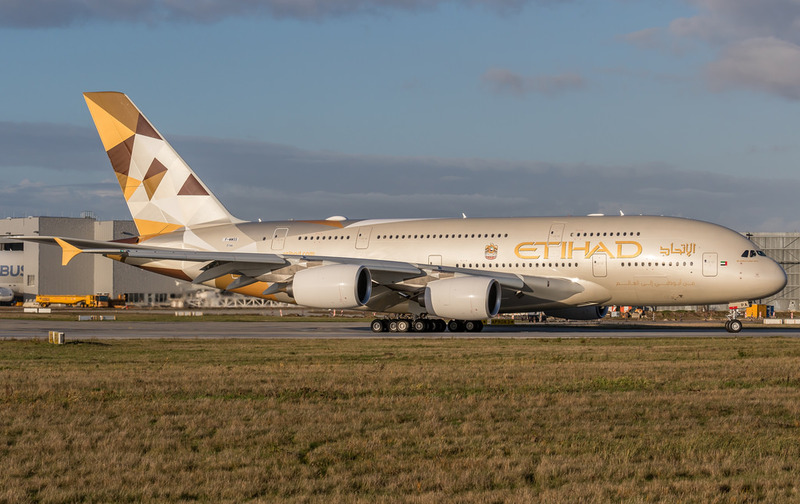 This is the second bit of long haul expansion that EY has announced for 2017 after confirming that JFK will become a double daily A380 operation from June. The flight is partnered with B6-Jetblue which is EK's biggest codeshare partner carrier in North America. A very well thought out move by EK to operate into this airport instead of MIA due to B6's large presence at FLL. The B738s ordered are not for mainline QR but rather for their recently purchased 49% stake in Italy's Meridiana Airlines. The order for 30 B789s is really pleasing to see and hopefully it will have crew rests installed on board thus enabling it to be used on long haul flights as currently their B788s are not permitted to. The B789 is an ideal aircraft from both a pax + cargo capacity stand point to operate to BOS, ATL, PHL (instead of a costlier B77L) as well opening up new routes such as LAS, SEA, MCO, DTW, BNE, SCL and BOG. For the future planning purposes too (2020 onwards), it is better to have a double daily B789 service to cities like ORD and MEL in particular versus B77Ws. Once Meridiana stabilizes under the new QR commercial ownership, I expect at least 10 B789s to be transferred to them to operate on key high volume Italy-trans atlantic and Italy-SE Asia routes. In this way, the airline will have a nicely streamlined standardized fleet of B738MAXs for EU flights and B789s for high demand long haul services. 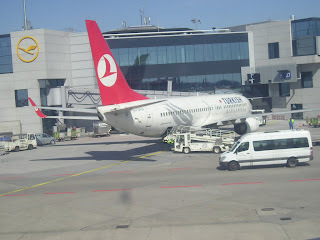 QR should let AZ focus on FCO and make Meridiana Milan's hometown airline and in turn create a niche for themselves. People across the world associate Alitalia with Rome and not Milan anymore hence this is a good opportunity for Meridiana to differentiate themselves. 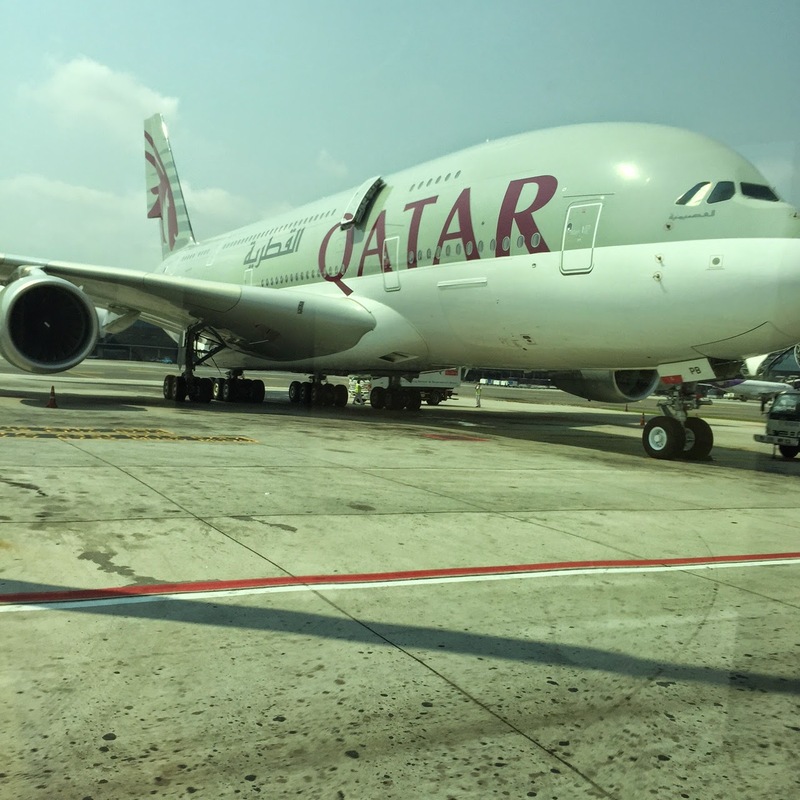 The high volume long haul market segments out of Milan are New York, Shanghai, Beijing, Hong Kong, Tokyo, Sao Paulo, Dubai, Bangkok, Delhi and Male. Another option for QR to consider if they want to retain the entire 30 B789s is to use them to directly replace their 30 B788s as the resale value of the B788 will depreciate rapidly 2020 onwards as airlines are preferring to up size and maximize their returns by getting more B789s. QR would find buyers between 2020-2022 for their B788s as they would be between 6-8 years maximum or they can lease them out/transfer to one of their investment carriers. 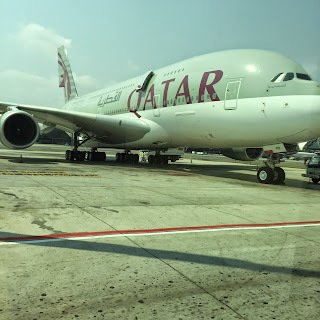 Since CI is a Sky Team alliance member, their new long haul intended destinations should be to Sky Team hubs that AF/AZ/KL/DL have a major presence at to provide value able onward feeder support. CI already flies to LAX (double daily), JFK (5 weekly), FCO (2 weekly) and AMS (4 weekly). 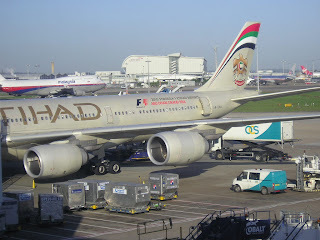 The major Sky Team hubs that it does not operate to are SEA, CDG and ATL. It would probably be better increasing FCO to 4 weekly and engage in a large code share deal with AZ for Europe as flying via FCO involves no back tracking to any major EU city where as via AMS it would. Plus FCO cannot be operated twice a week only as that is 1980s strategy (though cabin crew must be loving the 3 day layover). Question - How come demand between Paris and Taipei is so high? In 2015 it was 120,000 pax just P2P which I found to be quite interesting. BR must be really happy that they have it all to themselves daily B77W nonstop ! Seattle for sure is a no brainer now that DL has firmly established a major West coast hub at that airport. It can easily sustain a daily A359 operation for CI with DL onward support. However, BOS and ORD should not be considered for at least another 2-3 years as first SEA needs to be launched and matured before any more U.S. expansion is even thought of. As far as the regional WB order is concerned, it should just be for the A359 as its no point having a fleet of A339s and A359s side by side when the A359 could do everything its asked for. Fleet standardization over the long term leads to efficiency and mega cost savings. Air Canada has officially announced massive international long haul expansion from the IATA Summer 2017 season onwards as it looks to capitalizing on increased demand from large VFR market segments + regaining lost market share to competitors. Air India has officially published for sale across all major GDS systems, a new nonstop 3 weekly Delhi-Madrid service effective 01DEC16. In 2015 alone, the total demand between Moscow and Bangkok (P2P only) was 177,000 pax which was a sharp drop from 319,000 in 2014 ! 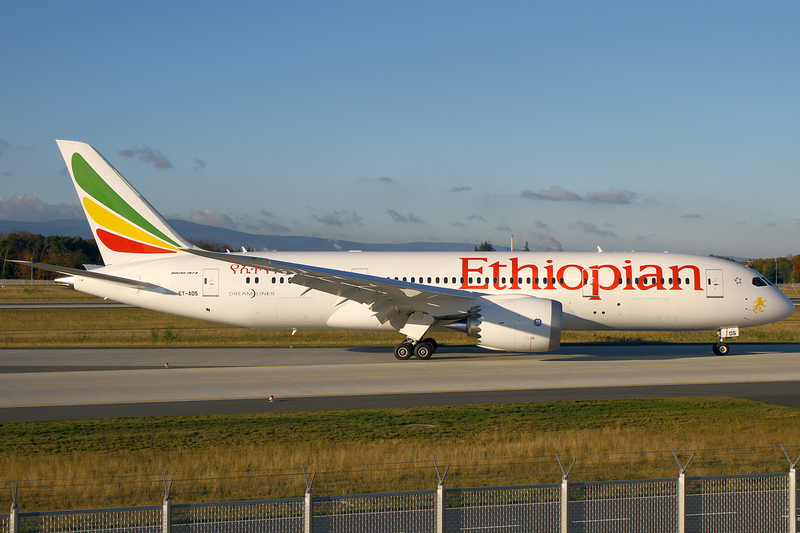 In my opinion, this is unjustifiable commercially as the demand between SIN and Africa is insignificant to warrant from the on set a daily B788 nonstop terminator flight. Yes ET has the luxury of onward SQ support to a variety of destinations but that still wont be able to fill even 60% of the flights on a year round basis. I do not for see this new route of ET lasting long and doing business at even 45% SF ! If they are really keen on SIN, they should just launch with 4 weekly nonstop flights initially and then increase based upon performance. 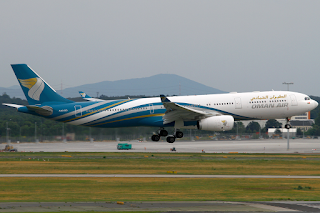 I would rather see ET launching MRU (5 hour flight from ADD) with a B738 4/5 times per week with a B738 which would generate good feed for their EU and selected MENA destinations. 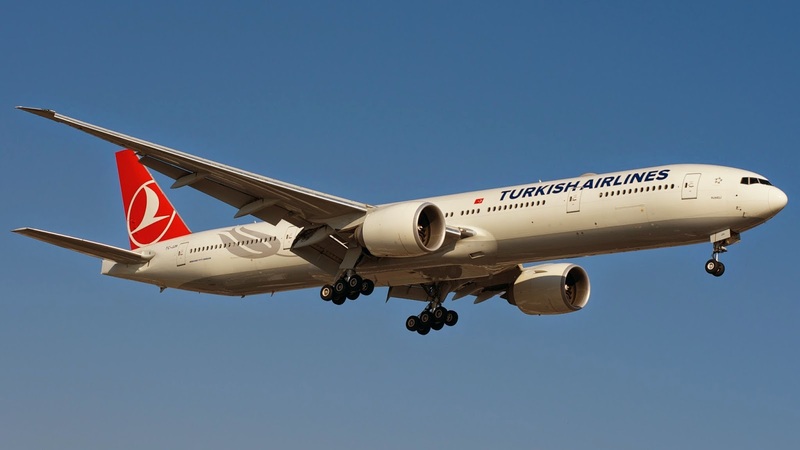 Turkish Airlines continues to role out frequency cut backs to its medium and long haul network as part of a short term cost cutting strategy designed to negate the powerful impact the recent political turmoil in Turkey itself had on its flight loads. 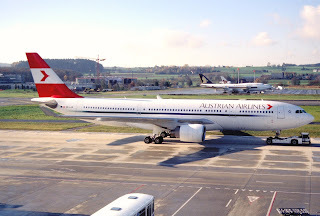 Austrian Airlines has officially announced that it will be launching new services to Los Angeles (LAX) airport effective 10APR17 as part of an overall expansion plan identifying high volume long haul flights that can effectively feed its Central/Eastern European route network year round. Pakistan's flag carrier i.e. PIA has officially confirmed that it has placed an order with Boeing for 8 B787-9s as part of an exchange deal. Originally in Feb 2012, PIA firmed up an order for 5 Boeing 777-300ERs but over the past month, Boeing had offered a replacement solution for the carrier with the Boeing 787 aircraft family. 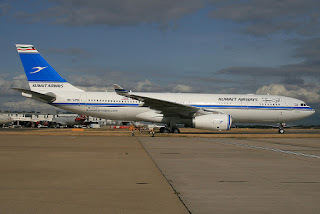 After long negotiations both parties agreed to swap the 5 B77Ws for 8 B789s. 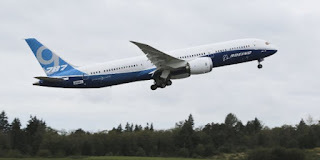 The B789 should have a configuration of 24 J (flat beds) + 279 Y (3-3-3 layout) seating a total of 303 passengers comfortably and carrying 12 tons of cargo in the belly. In this way each aircraft type has a specific role in terms of destination being served i.e. 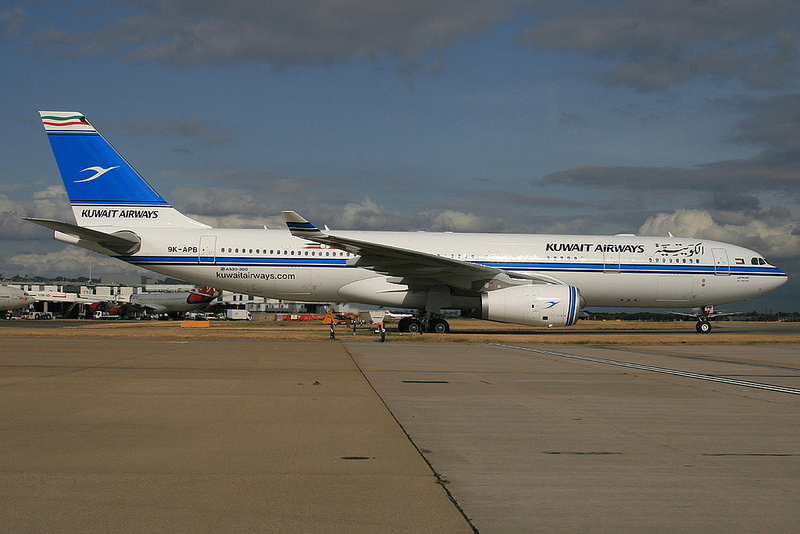 the 3 B77Ws should be exclusively used for LHR + JED/RUH, the B77Ls for YYZ, the B789s for JFK, EU, GCC and SE Asia + KHI-LHE/ISB shuttle at peak times. 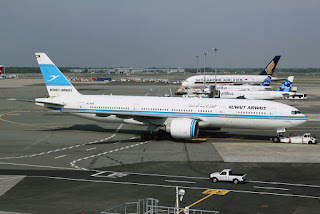 1 B789 needs to be dedicated for 3 weekly JFK nonstop services as the cost savings incurred using this aircraft type year round versus the B77W/B77L is quite significant to the financial bottom line. The only thing left for PIA to do in terms of fleet modernization is to order 5 A321NEOs as this aircraft type is ideal for a variety of PAK-GCC medium demand destinations as well as SE Asia, ISC and selected domestic trunk routes at off peak times. 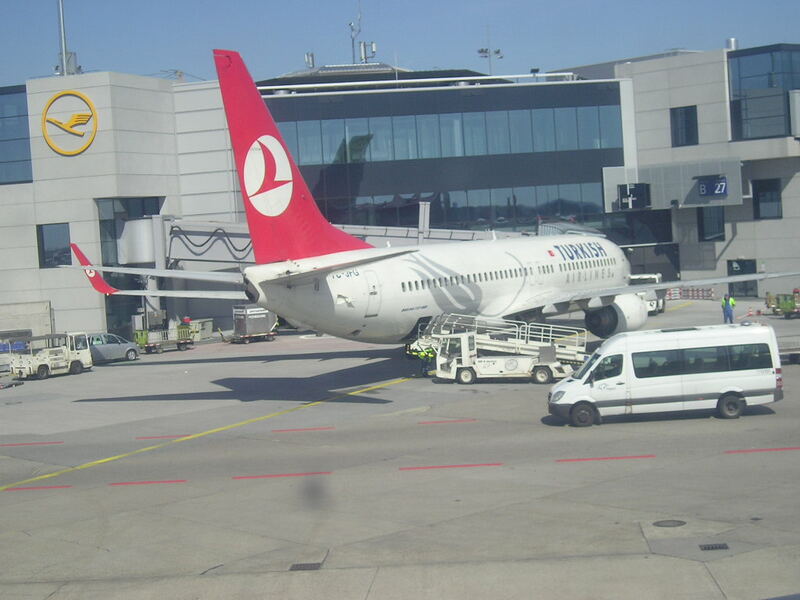 After suffering a half year loss of $644 million, Turkish Airlines has come to grips with reality by finally announcing major cut backs to its long haul network for the IATA W16 season. This is mainly due to the recent political chaos + terrorist incidents that have plagued the country for many months now. It is surprising that double daily Karachi + double daily Kuala Lumpur services are not announced for reduction till now as both destinations in W16 do not warrant such high frequencies during this time of crisis at the airline. 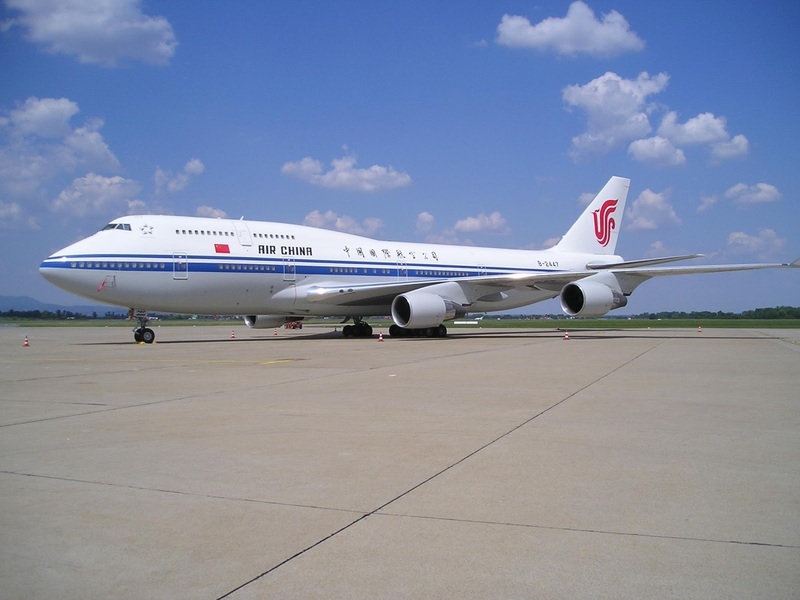 ET has stated that effective 30OCT16, they will be expanding frequencies into Guangzhou airport. 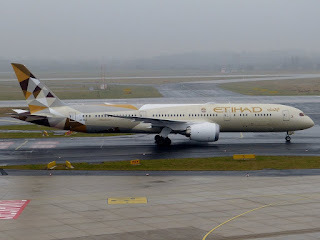 The above mentioned new flights to/from CAN allow ET to also connect its European network via ADD to CAN in both directions. 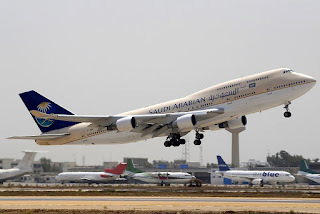 Saudia Airlines has officially announced that it will be undertaking major expansion plans to the Indian subcontinent region as the carrier looks to poach away market share from the ME3 airlines + PIA/AI/9W/BG/WY with higher frequencies using wide body equipment exclusively to cater for the much sort after excess baggage allowance.